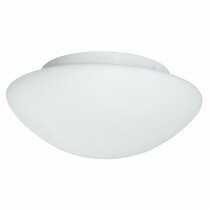 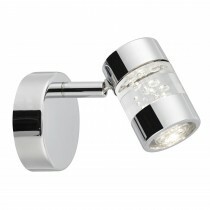 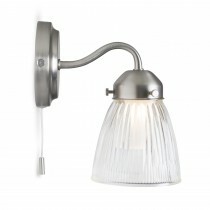 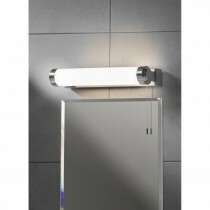 Adequate, functional lighting is an essential element to any bathroom. 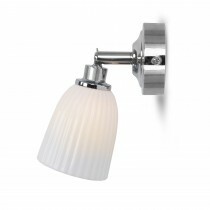 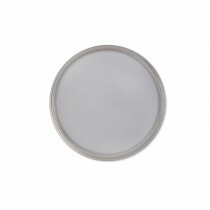 At Park Furnisher we have great selection of ceiling, wall and spot lights, as well as over-mirror lights, to enhance the functionality and ambience of your bathroom. 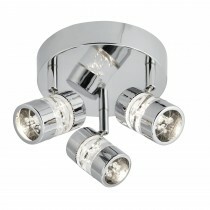 Combine a variety of lighting solutions to create a relaxing space that makes getting ready a simpler task.